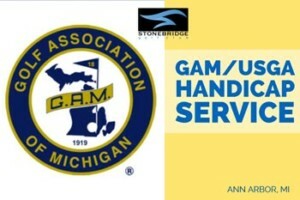 The GAM is an association of individual members (GAM Gold Card) and member clubs. 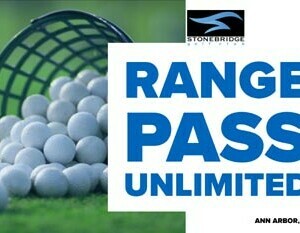 GAM Gold Card membership is available through Stonebridge Golf Club, a member club. Once you are registered as a GAM Gold Card member, you may start posting your scores or view your GAM/USGA Handicap Index online by logging onto www.gam.org and clicking on “Member Login”. 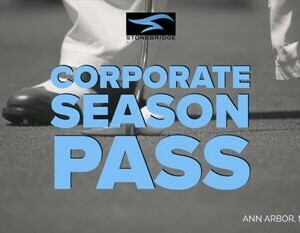 You are joining one of the oldest and largest golf associations in the country. More that 61,000 individuals comprise the GAM membership and each on of them has a desire and passion for the game.